Welcome to our Maroubra Beach and Mahon Pool page. On this page is just a taste of the photos I have of Maroubra that have been taken on sunrise and sunset and also aerial from helicopter flights over the years. All our pictures are very high resolution and are printed and framed in our own professional printing and framing lab that just does our own work. Our collection of images are the result of many trips out to locations in and around Maroubra waiting for that right light to make a shot that’s worth keeping. So take a look we have some great examples. The heart of our website is our Main Online Eastern Beaches Photo Gallery where you will find all our locations and subsections. Our main photo gallery is the home and heart of our website that houses over 2000 landscape photos from around Australia. Whenever I see this image I always think of Lord of the Rings. That powerful red on the horizon surrounded by darkness. This shot was the result of a long exposure image taken in my old panoramic slide film camera. 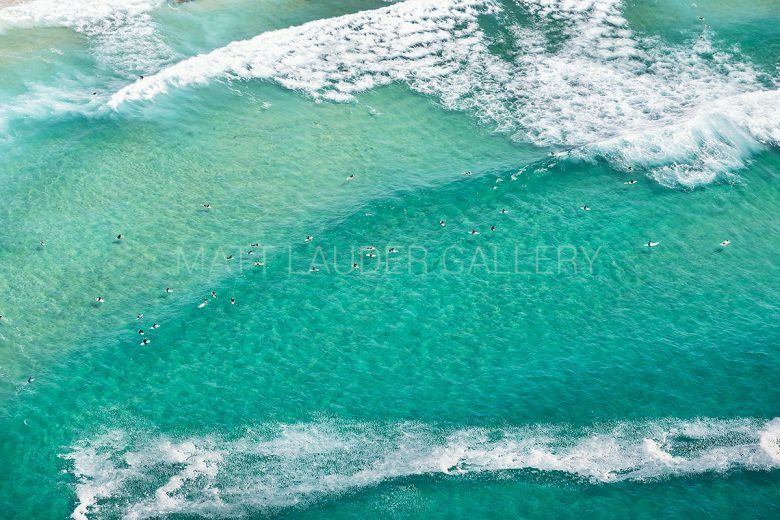 One of my most recent aerial photos added to the online gallery is this one taken on Boxing Day 2018 and is more North Maroubra. These kinds of aerial photos are what I love taking when doing a helicopter flight. When I first moved back to Sydney from a being a few years out in the country this shot was taken on my first night back when I was renting a house about 100 meters away from this very location. I have lived on the Northern and Eastern Beaches of Sydney and my choice for photography would have to be the eastern side of Sydney. I love this aerial photo of Maroubra, shot on Australia Day 2019 it was a shot that I really wanted to get as every time I have done aerial flights over Maroubra Beach the surf has always been rough for some reason making this kind of shot look really messy. If your interested in how it is all done I have written a series of articles on the topic of How to Do Aerial Photography and some more articles on planning and preparing for aerial photography. 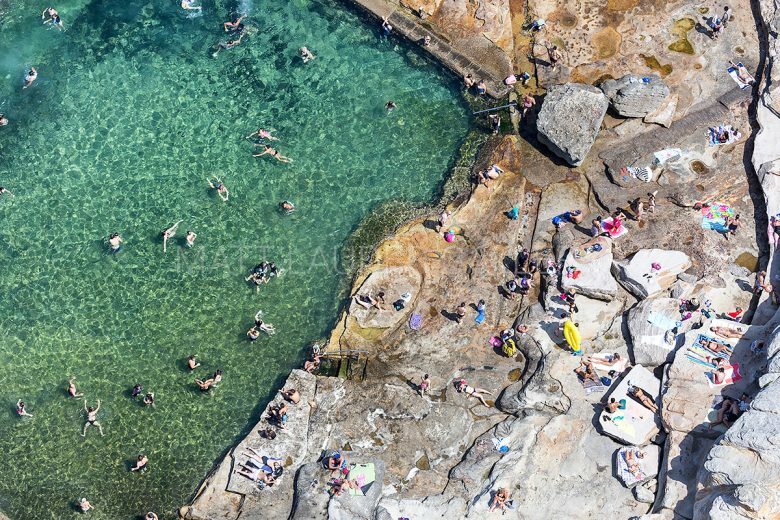 Maroubra Baths or better know as Mahon Pool is a popular spot and it is one of the few ocean baths in Sydney that is quite separate from the main beach. Usually, the baths sit at one end of the beach. 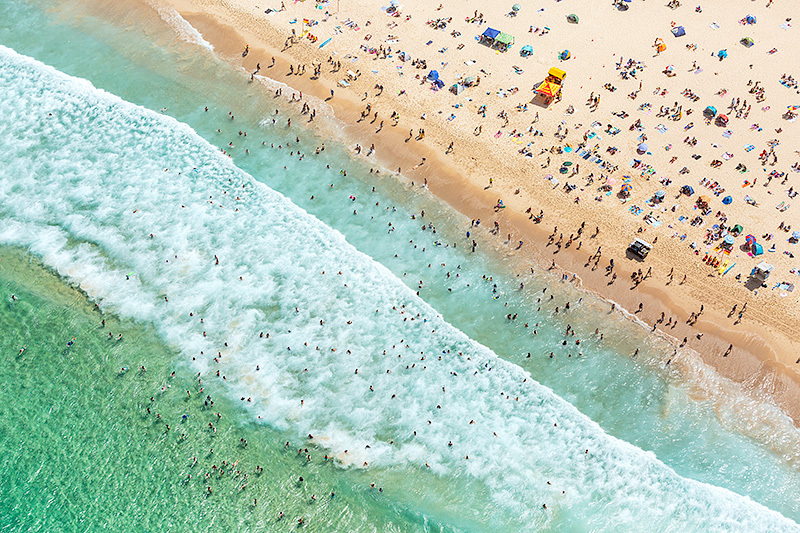 Like all the beaches along the Sydney coastline, come summer they are packed with people looking for somewhere to cool off. Standing on the headland of North Maroubra I took this wide-angle panoramic photo of the whole beach, I think it gives a good impression of summertime down at Maroubra. Over the years we have published a number of books that showcase the beautiful Australian coastline from Newcastle to Sydney. The books are 64 pages in length, hard backed and only weighs 260 grams which means if your posting it locally or overseas it goes as a large letter rate when packed in one of those Australia Post padded bags. The book retails for $15 and is part of our Wildlight series of books. 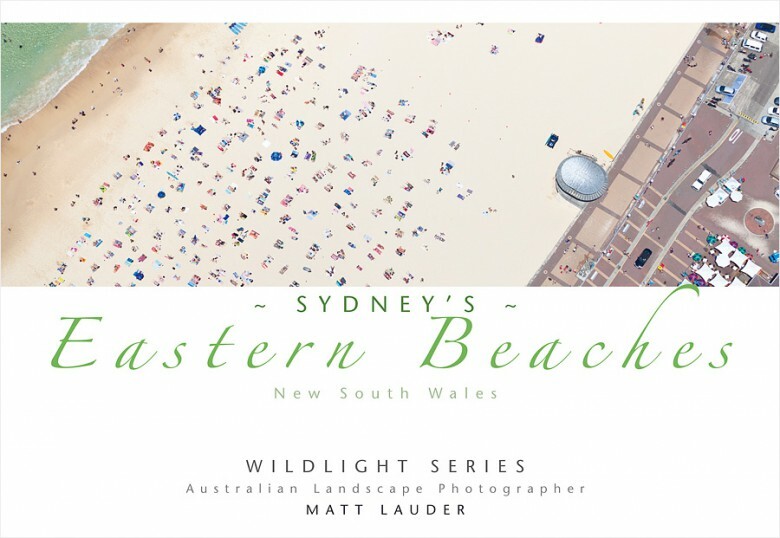 The books are titled Newcastle – Novacastrians, The Central Coast, Sydney Splendour and Sydney’s Eastern Beaches. All books can be purchased in our online E Shop. Below is a full page walkthrough video of one of the books. 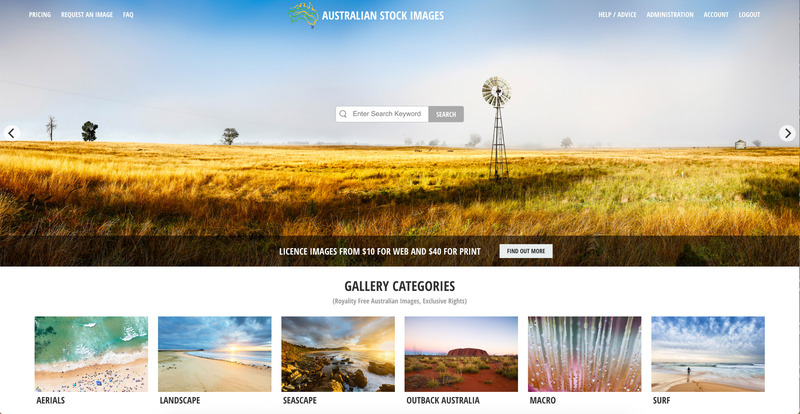 Stock Images of Australian Landscapes, Outback, Seascape, Aerials, Cityscapes and more. If you have come to this page in search of from amazing landscape photography images that you want as a digital download for your next web or print project then you’re in luck. We have a great collection of images featured on the Australian Stock Images website that are available from as little as $10 for web and $40 for print and are Royalty Free.